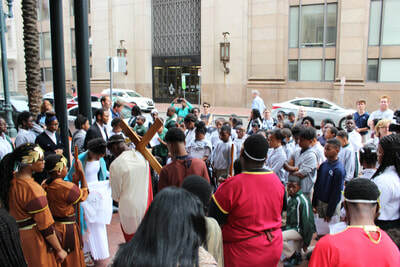 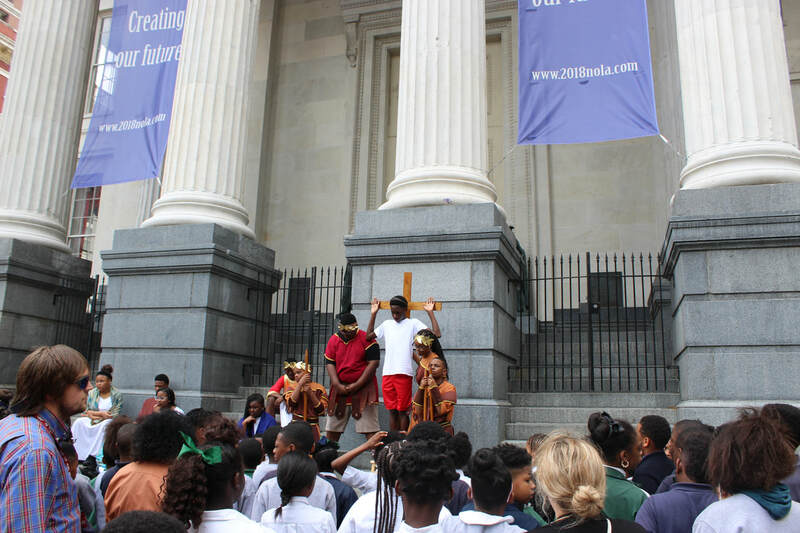 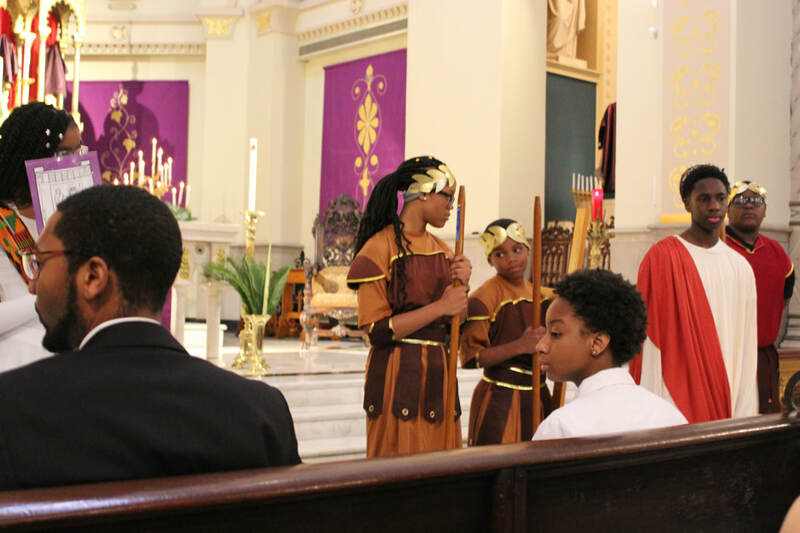 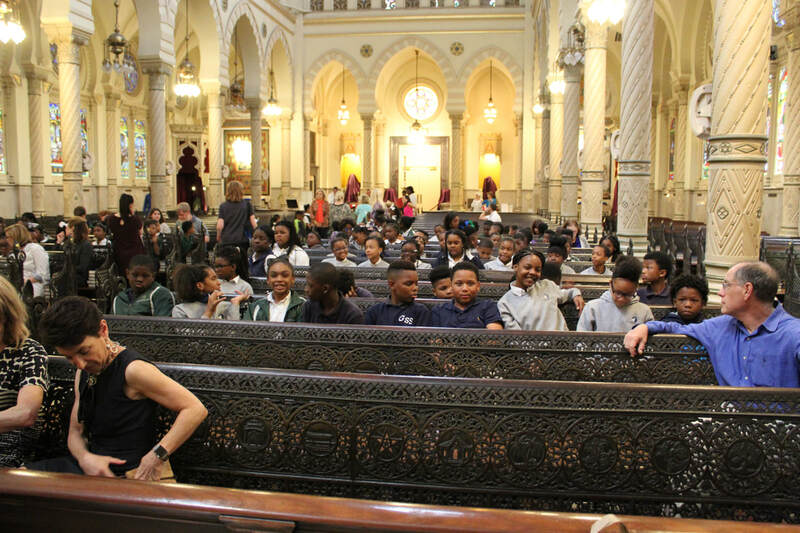 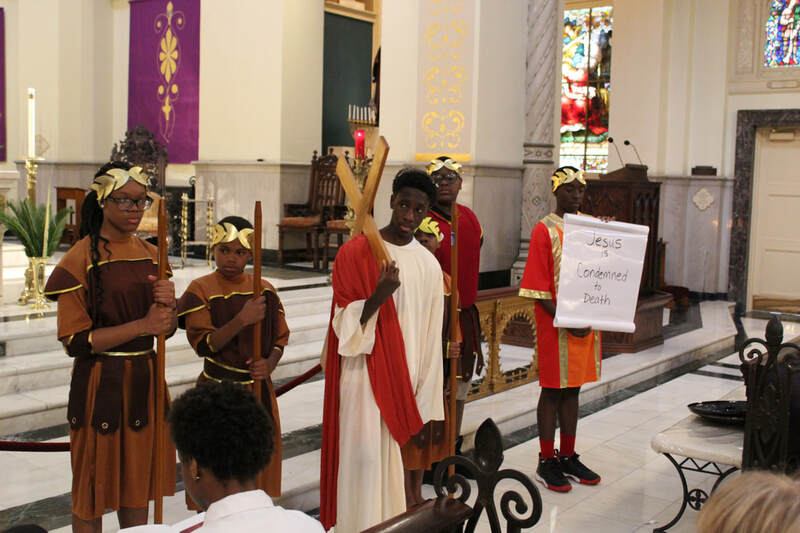 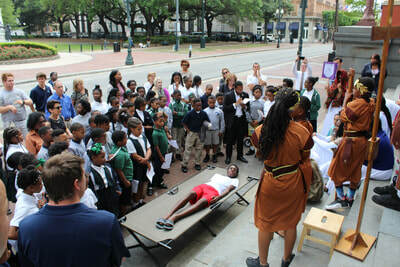 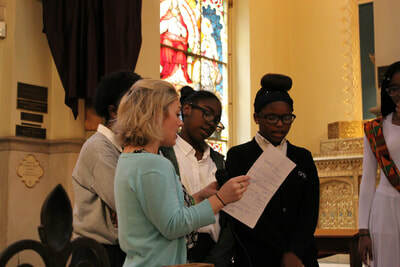 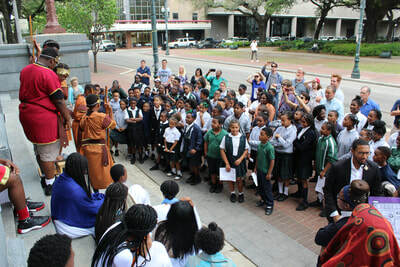 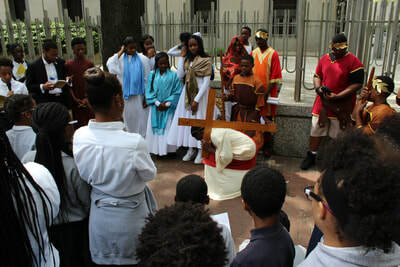 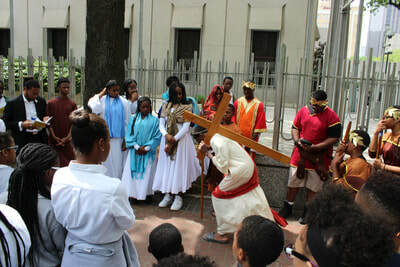 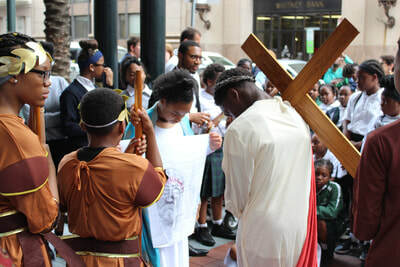 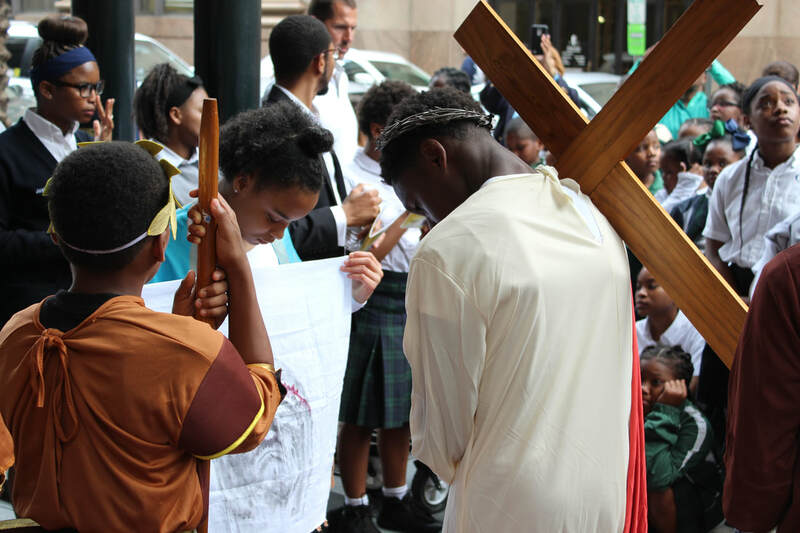 The entire GSS school along with friends of the school participated in a Living Way of the Cross, Tuesday, March 27. 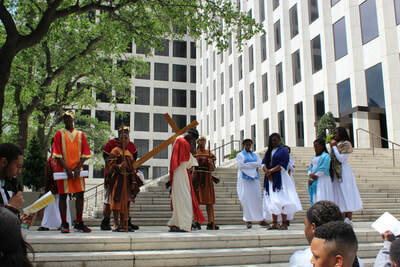 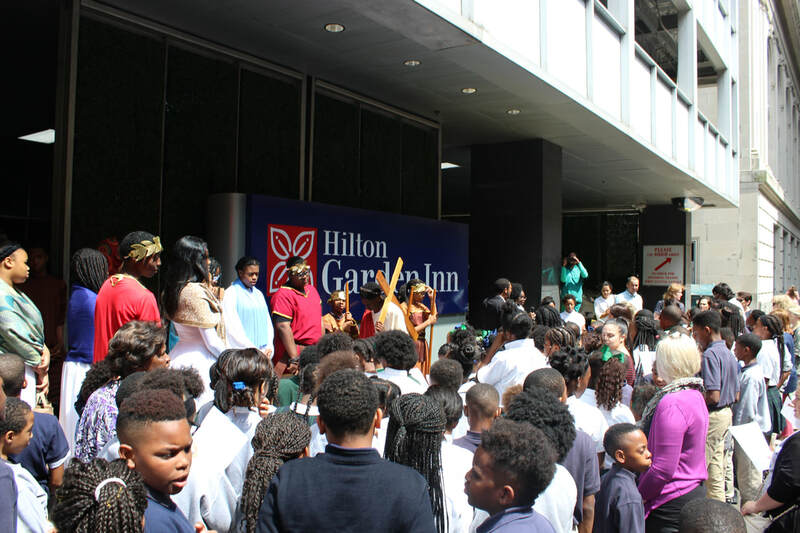 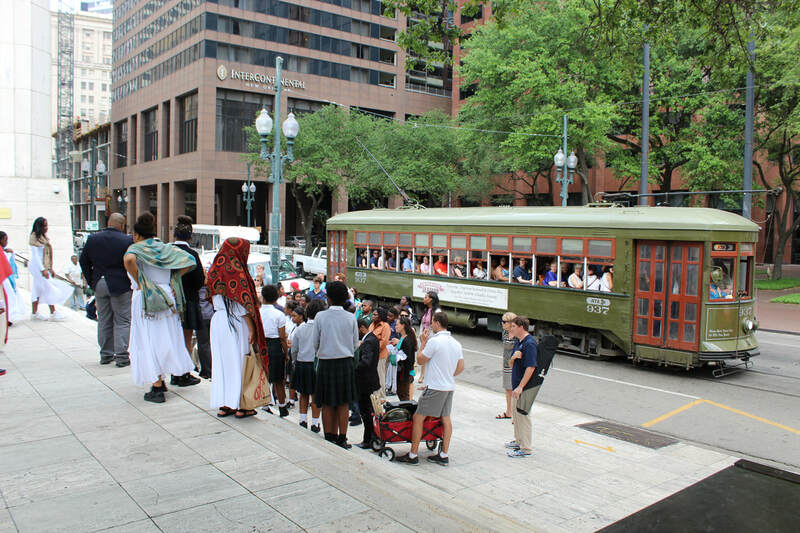 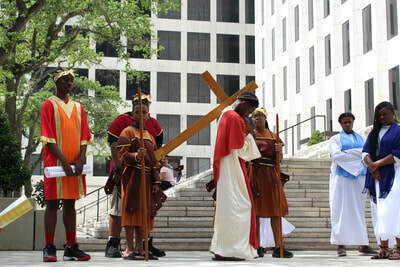 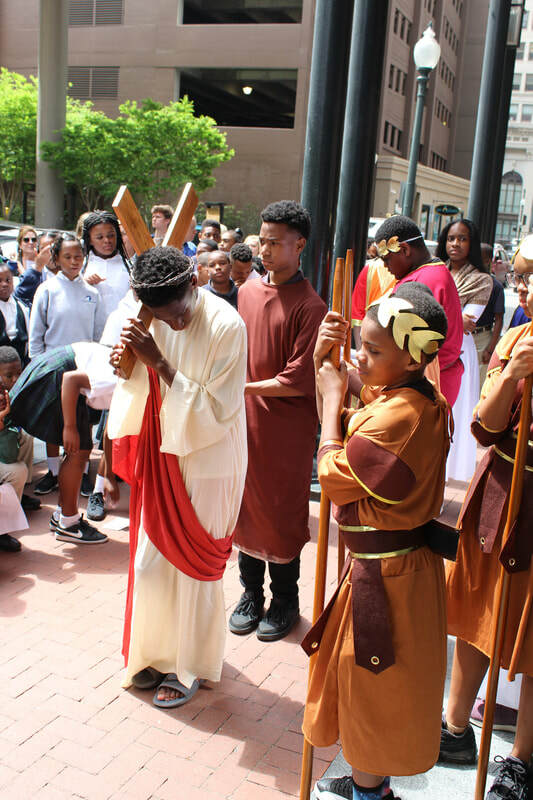 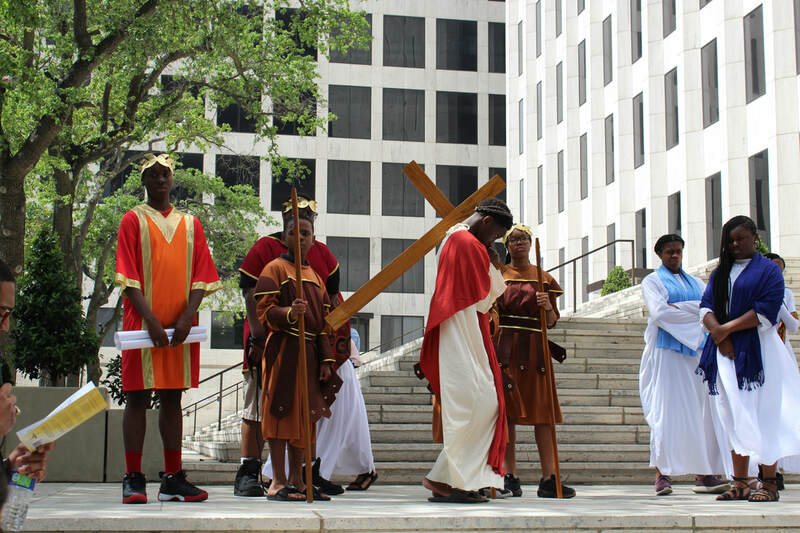 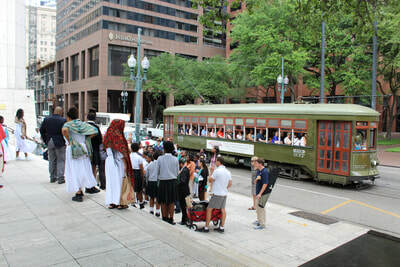 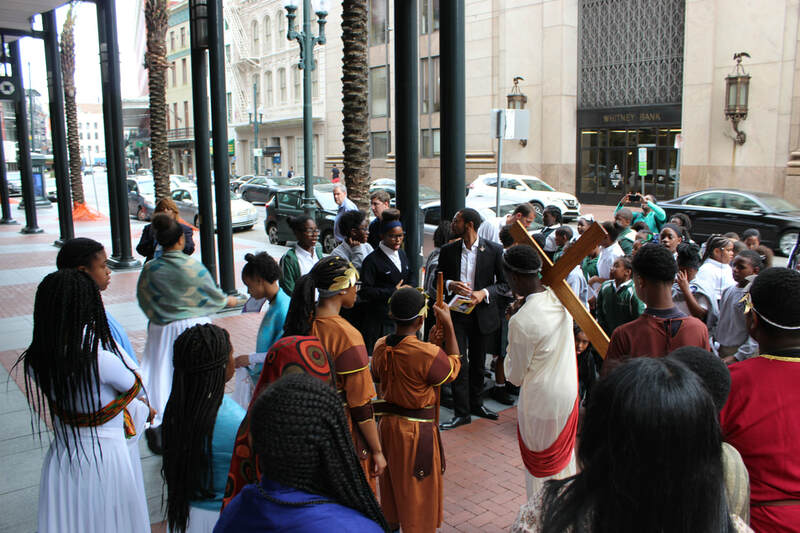 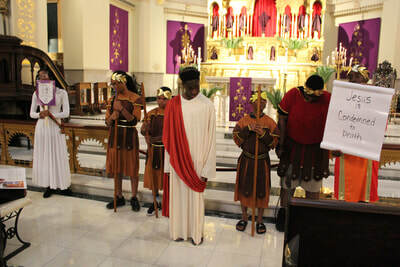 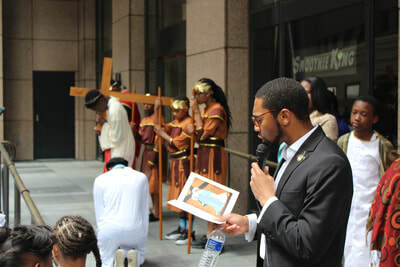 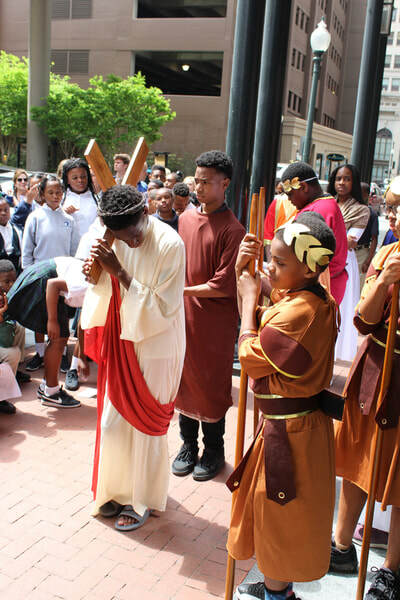 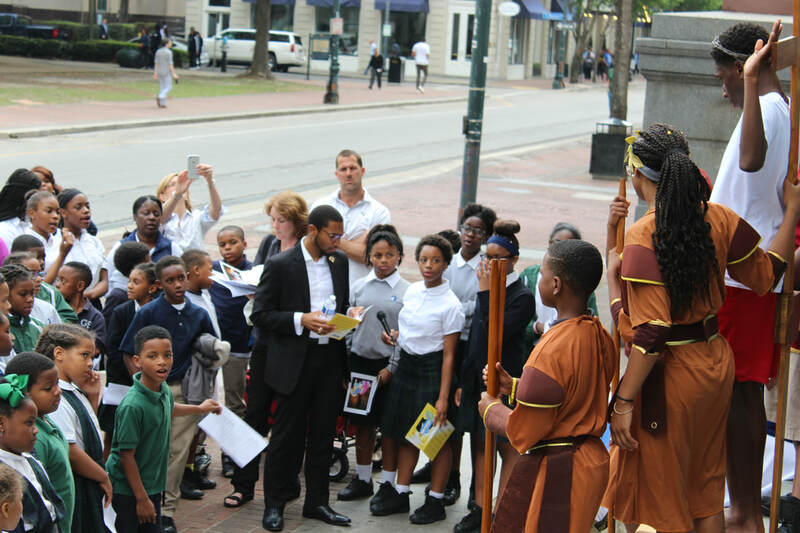 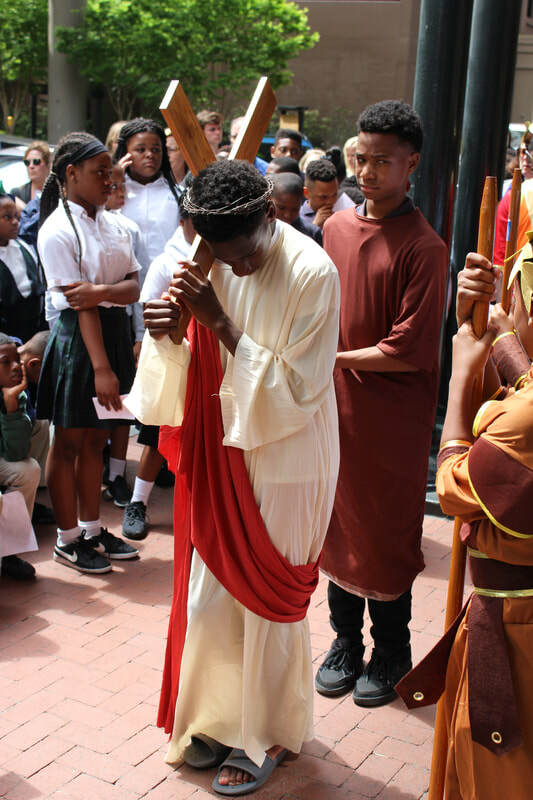 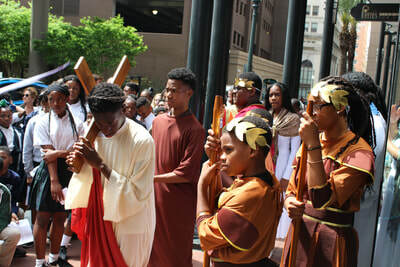 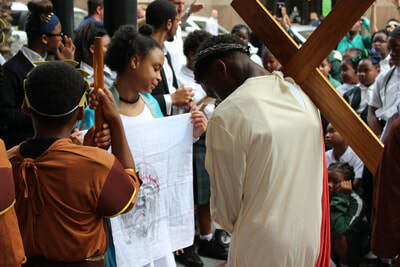 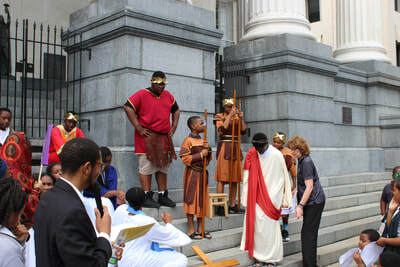 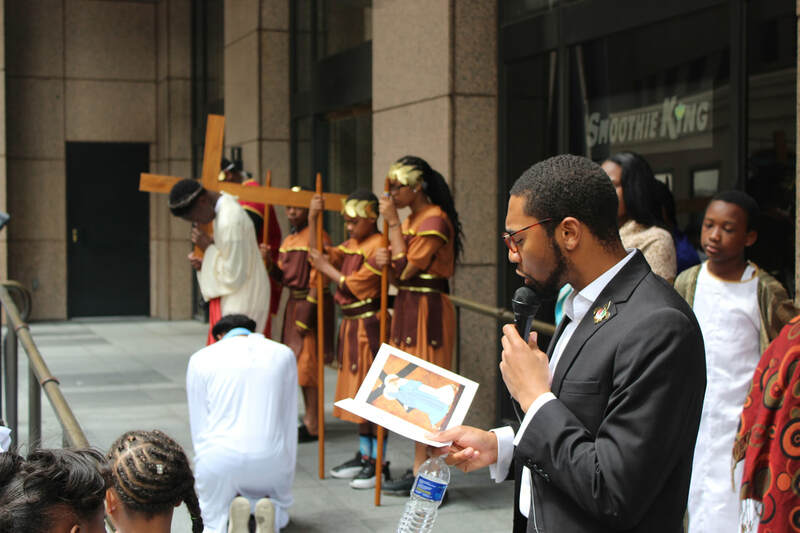 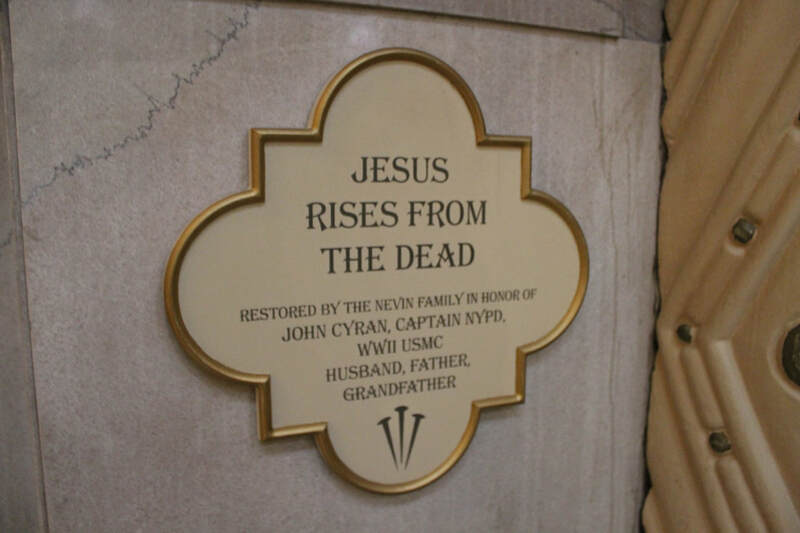 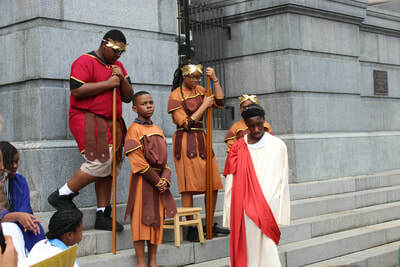 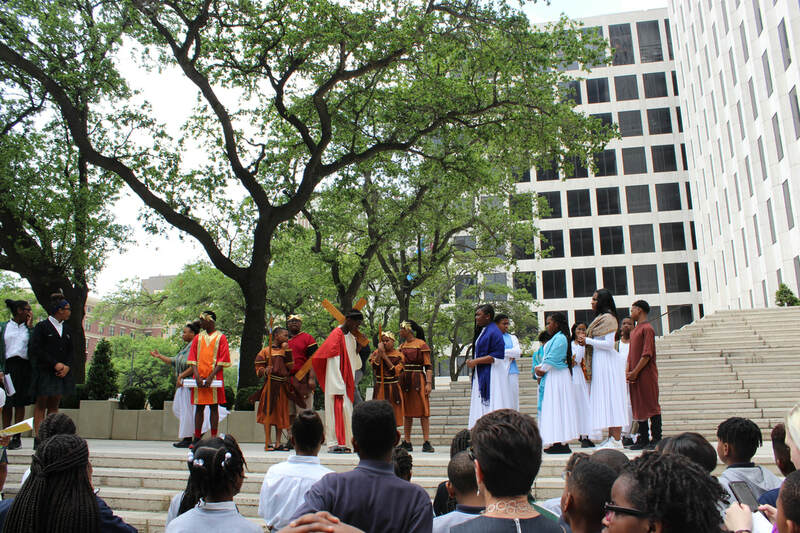 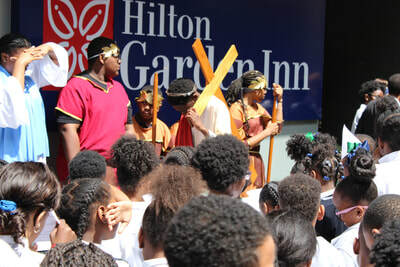 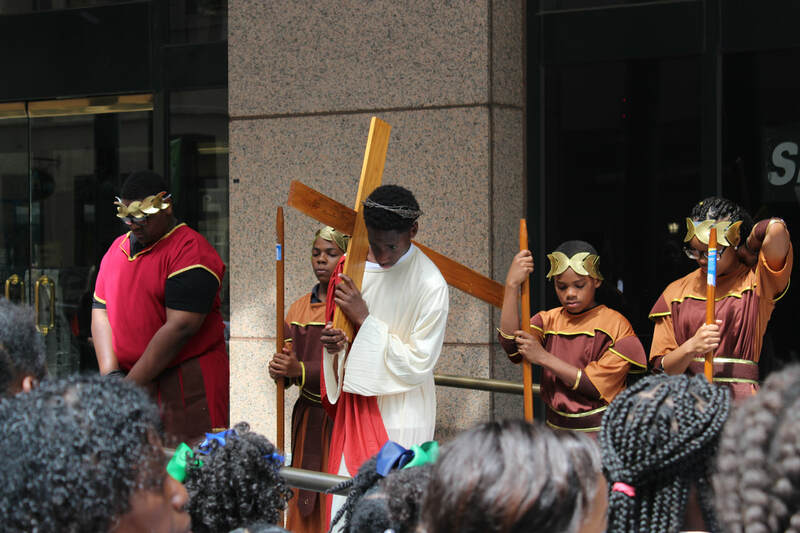 The procession and dramatization of Jesus' passion took place in the streets of downtown New Orleans. 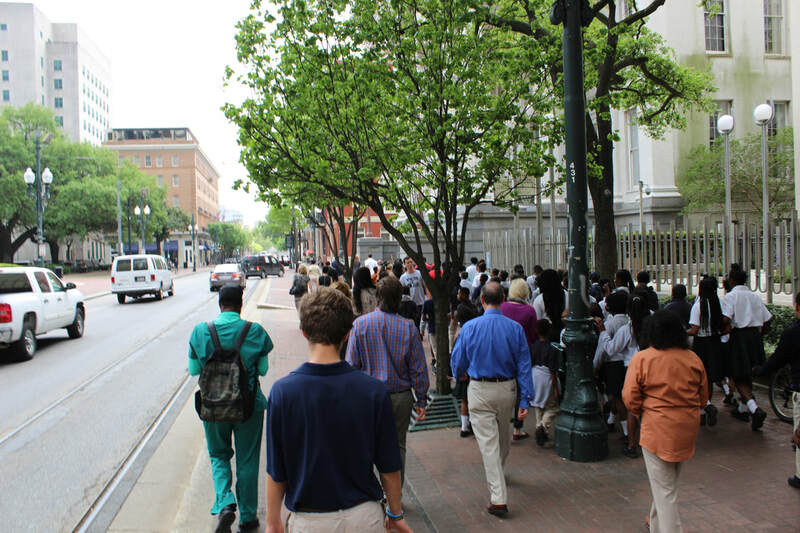 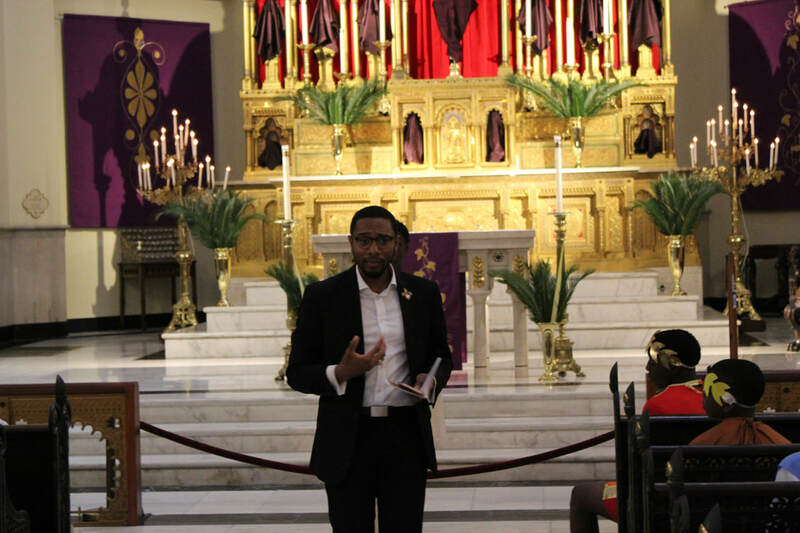 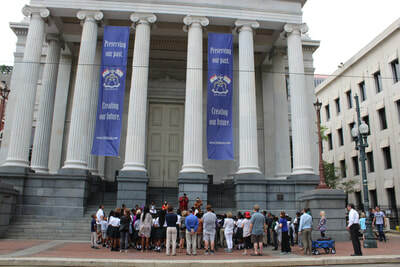 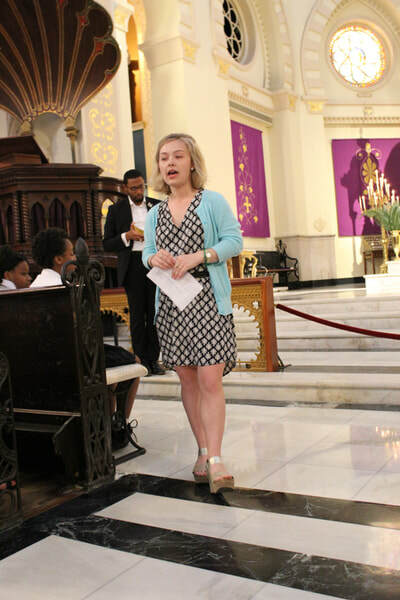 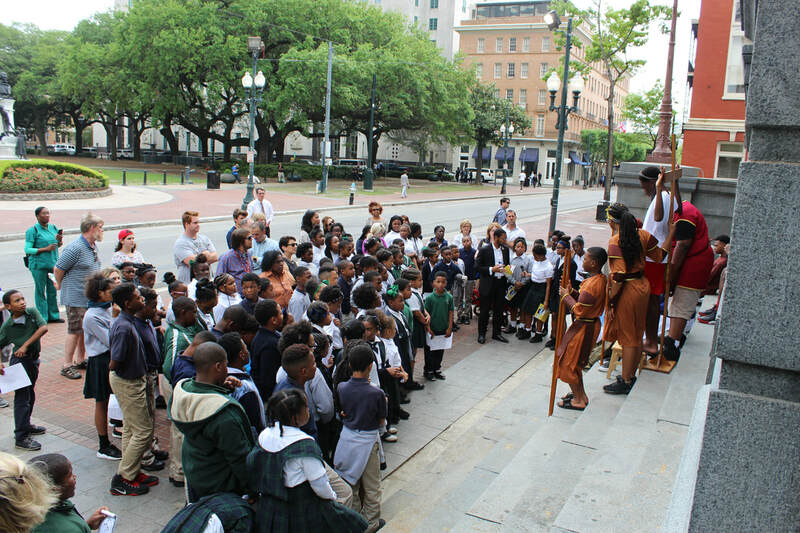 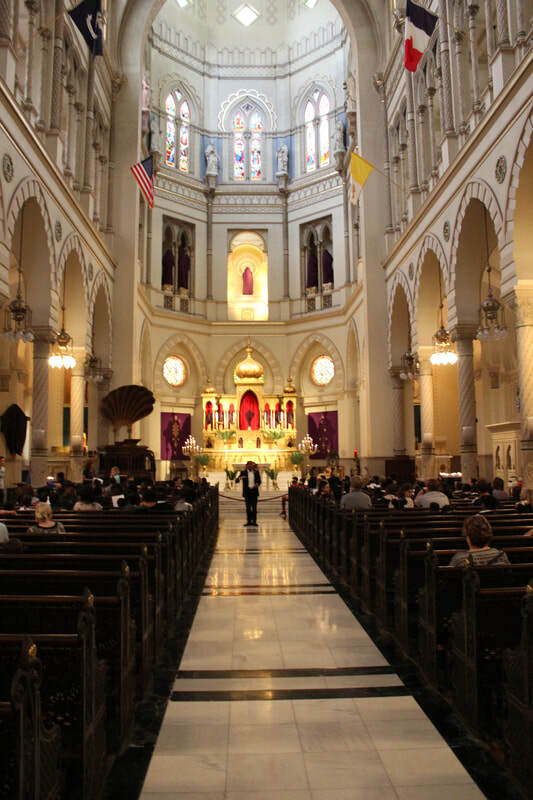 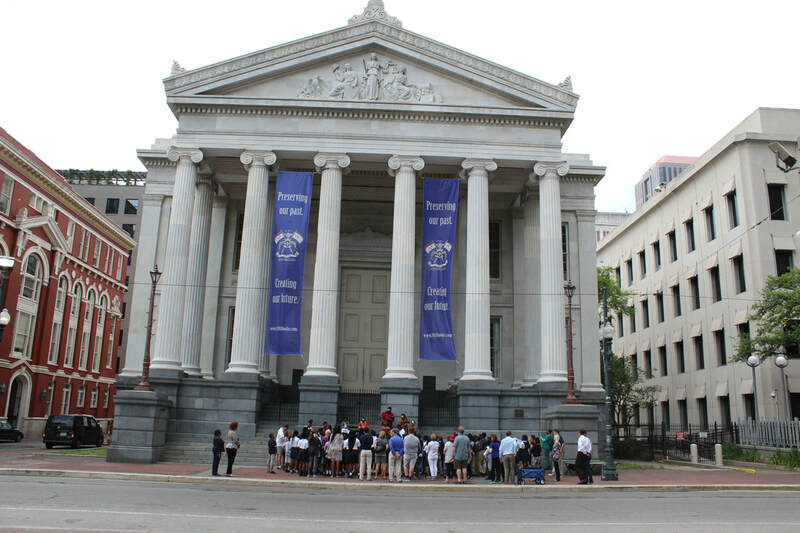 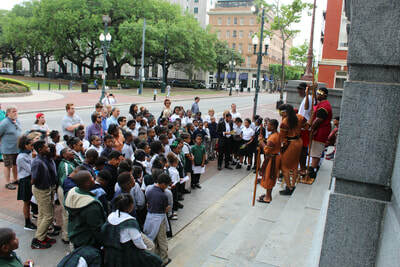 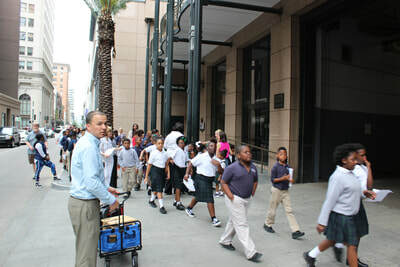 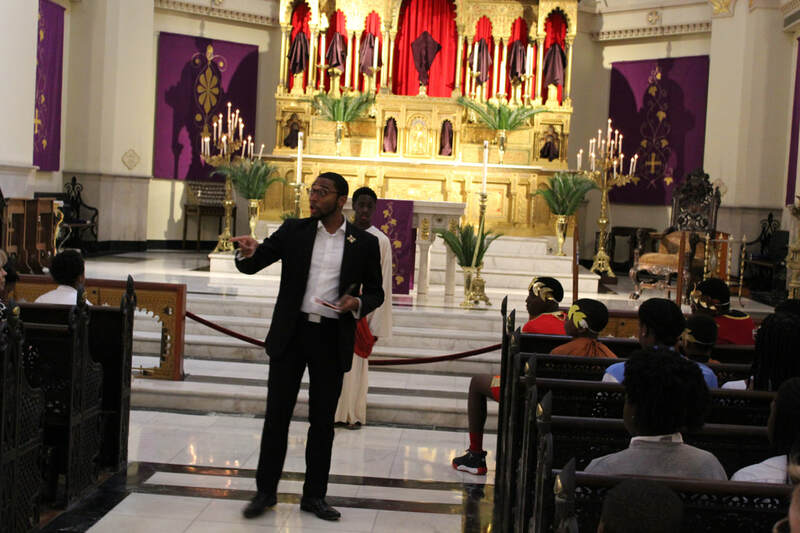 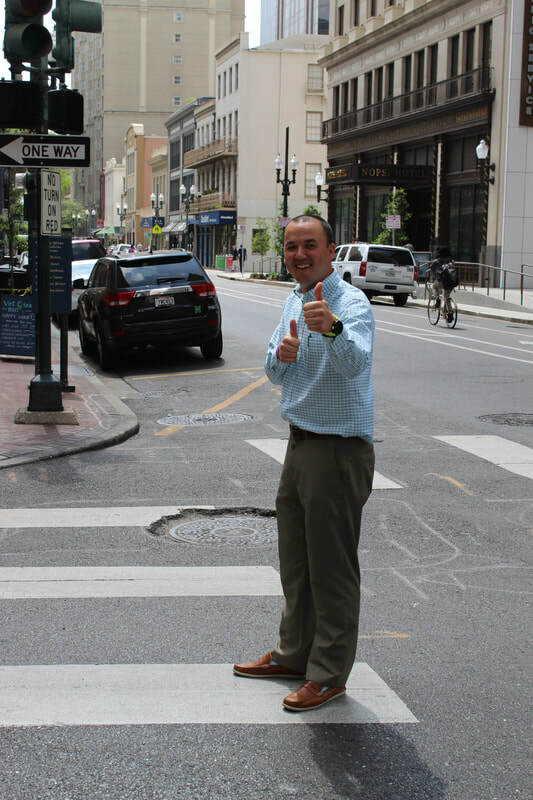 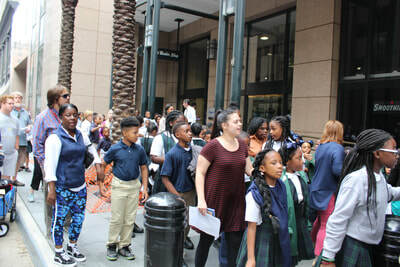 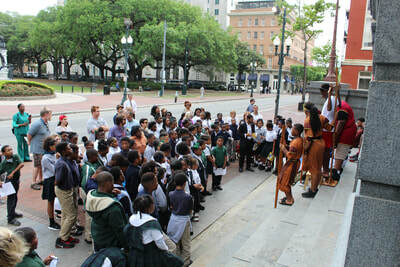 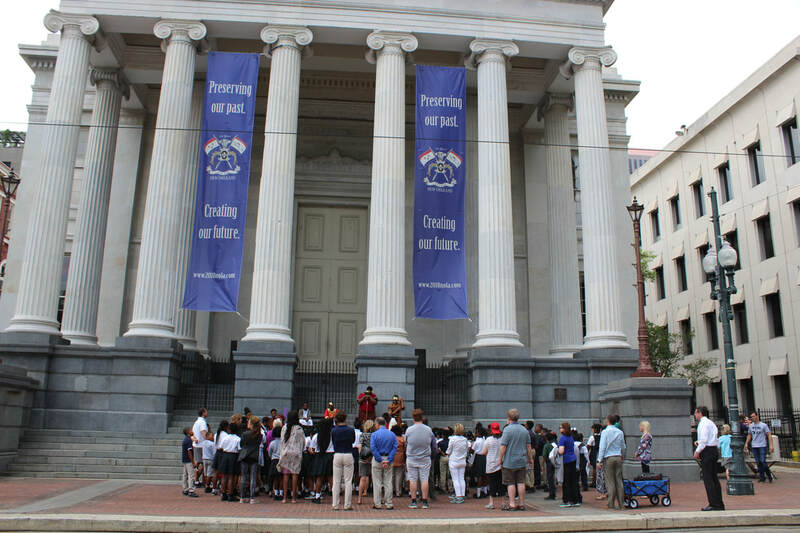 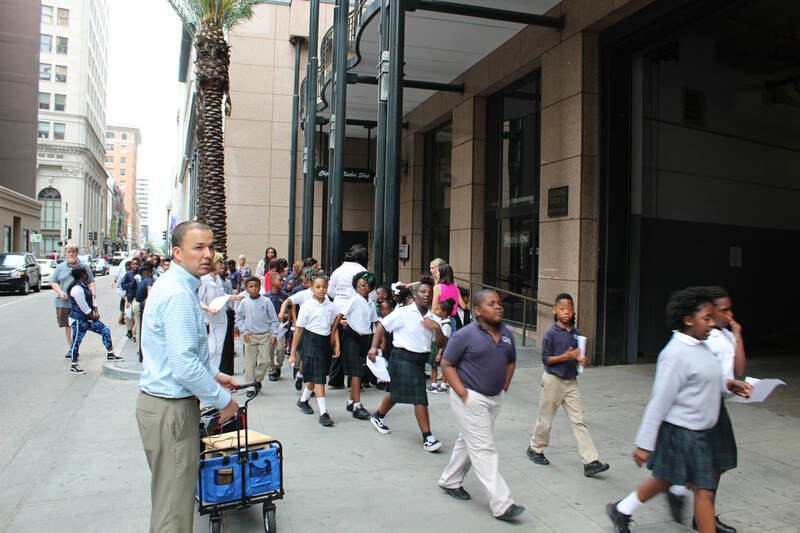 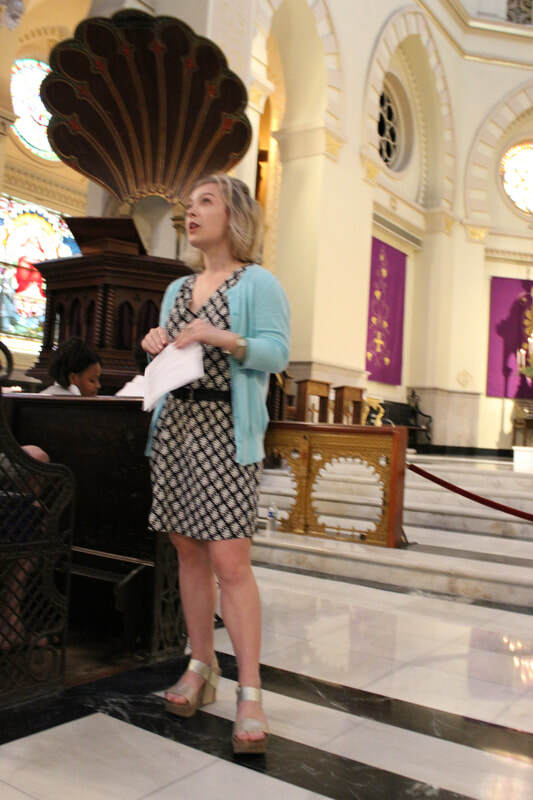 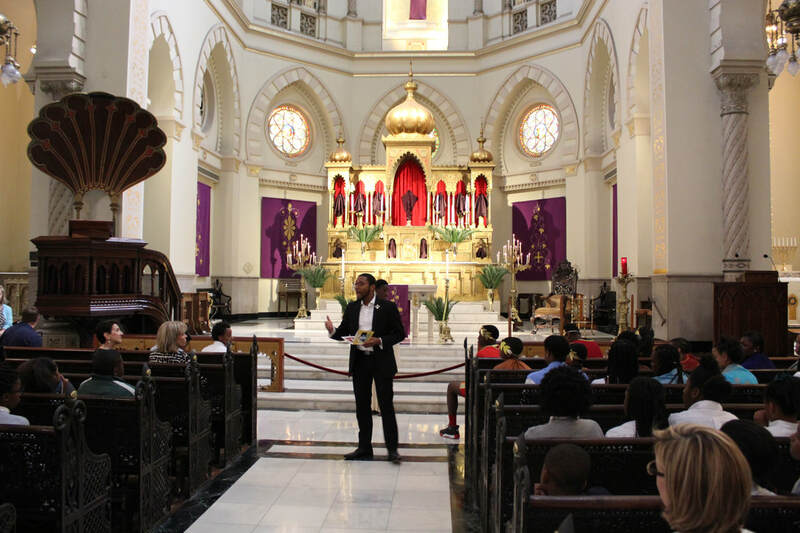 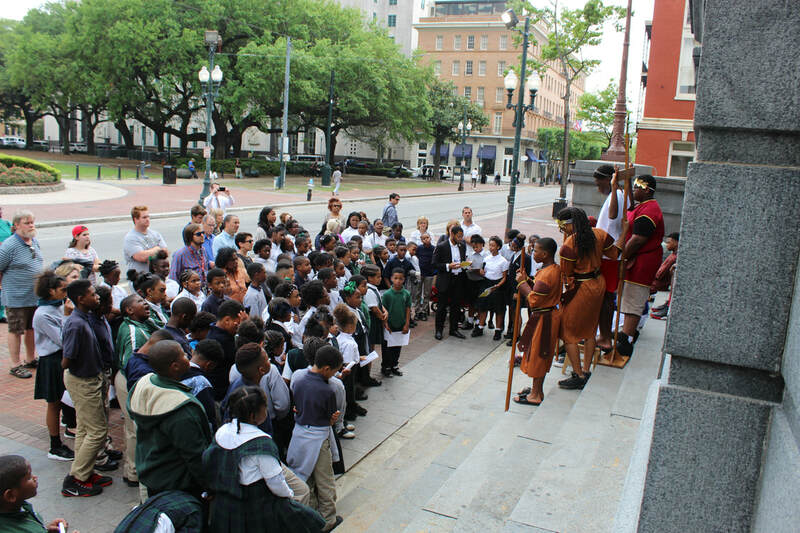 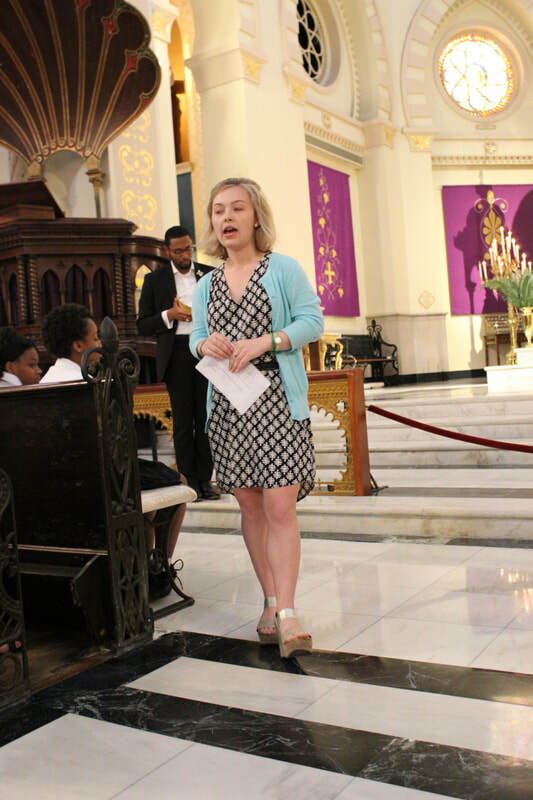 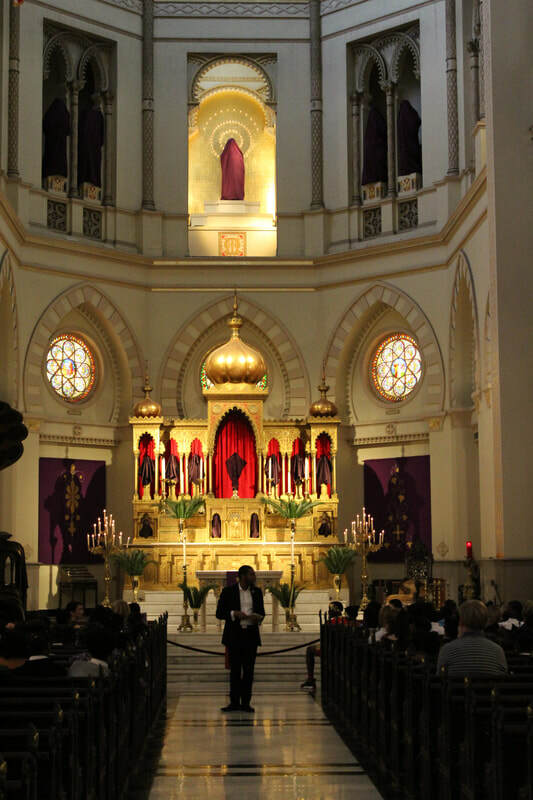 We began at Immaculate Conception Jesuit Church on Baronne Street, then by Gallier Hall, and ended on campus. 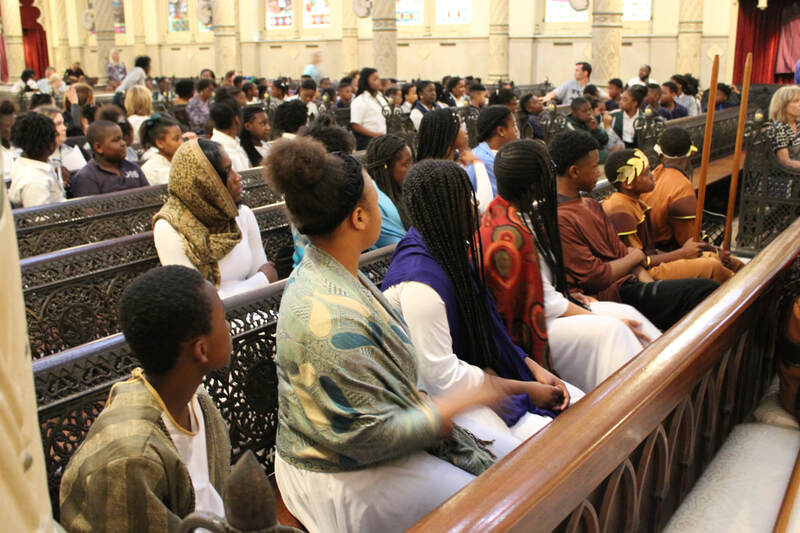 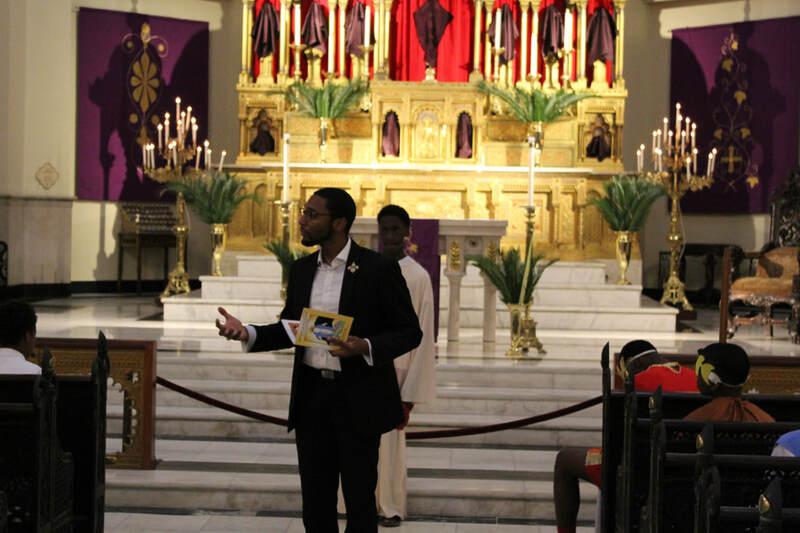 The production was organized by Ms. Michelle Lucio, campus minister, and Mr. Ajani Gibson, seminarian. 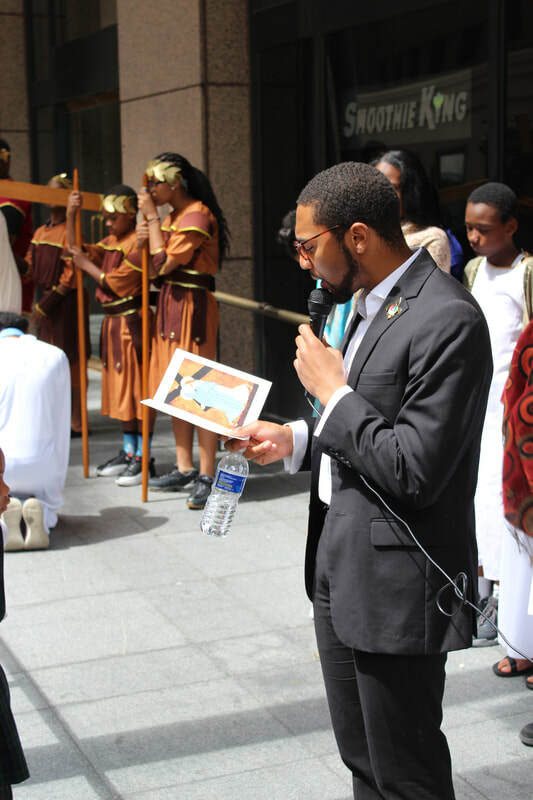 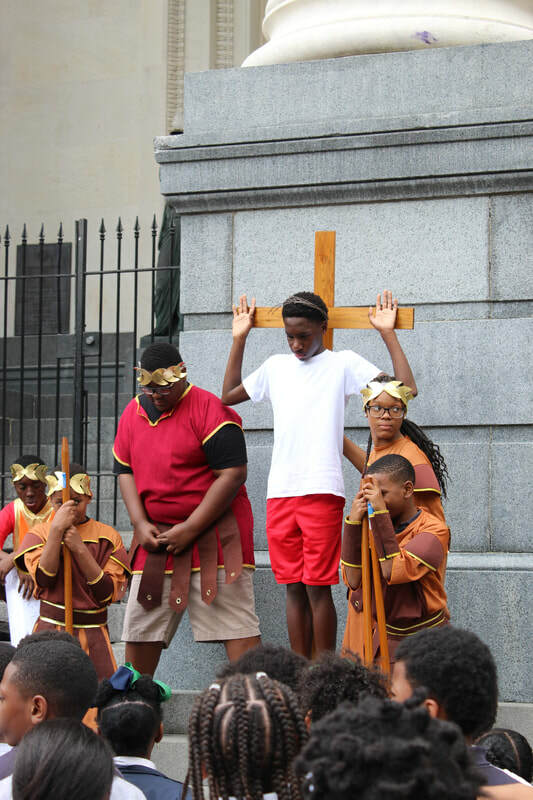 The highlight of the stations was a moving reenactment of the crucifixion and final moments of Jesus earthly life. Along the way, the crowd grew as downtown workers, tourists and passersby joined the procession. 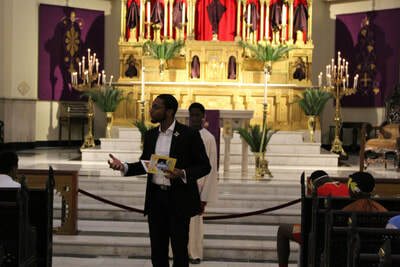 The event was a true witness to the great need for faith and God's love in our community.